Mi-Performer Pro is the custom in-ear monitor of choice for professional musicians, sound engineers and audio lovers. Built with a kicking low frequency response, clean crisp mids and sparkling highs. 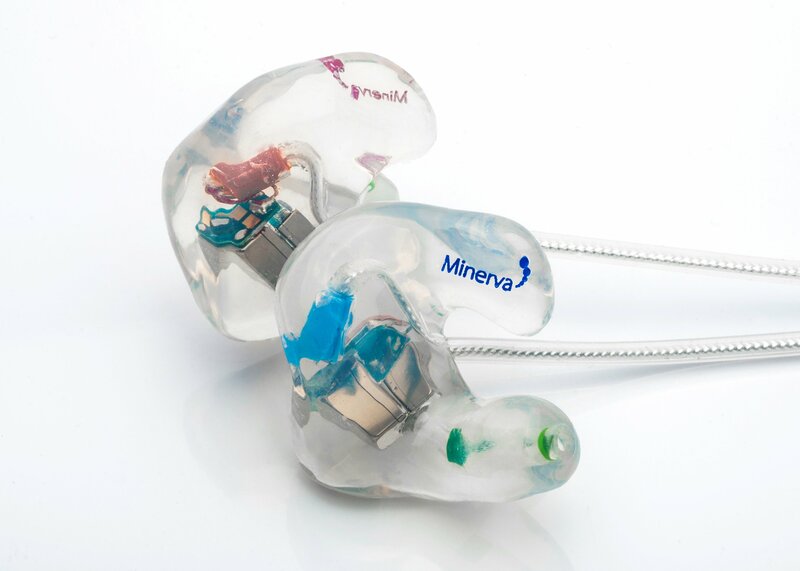 Mi-Performer Pro gives you comfortable, high performance in-ear monitoring by combining earpieces that are custom fitted by Minerva Hearing Protection with AcuPass transducer technology. The acoustic drivers are matched and tuned for un-paralleled sound quality with the added feature of enhanced reliability. These professional grade, custom made in-ear monitors give you both the sound quality and ambient noise reduction you need to hear yourself clearly and play at your best. Get a natural, defined audio experience which lets you hear yourself and your mix clearly. Our finely tuned transducer setup and Acupass technology enables Mi Performer Pro to give you a large stage sound with taut bass in a compact user friendly package. Constructed to fit the contours of your ears, creating a robust acoustic seal that blocks out external noise, helping to keep your ears safe and letting you hear your mix clearly. Medical grade silicone is crafted to give a custom fit so perfect you can forget you are wearing them. Mi-Performer Pro can be used comfortably for hours, eliminating the earache of generic in-ear Monitors. Using a precision tuned bore, cutting edge AcuPass technology and Kevlar reinforced cables we can give you an in-ear monitor ready for the rigours of the road, without sacrificing sound quality or appearance. Mi-Performer Pro will work in any situation; the transducers are tuned and matched with our components giving you excellent sound quality, whether used with in-ear monitoring systems, headphone amps, smartphones, MP3 players. Just plug in the 3.5mm jack into anything you want. Reduces maintenance requirements, expands fitting range and delivers a pure natural sound. I would just like to say a big thank you to Julye Elliott for her help throughout my recent order with Minerva. This is my 3rd order with them and the product is fantastic for any Musician. Nothing was too much trouble for Julye, kept me up to date all the way through my order. Very polite, helpful with brilliant customer service skills and is a real credit to the company. Thank you again Julye. Also to Technician Glen who worked hard on this order. 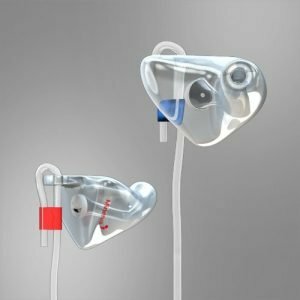 I recommend this company and the Mi Performer Pro IEM to anyone wanting to upgrade their current IEM or to Musicians who are entering into the world of IEM for the first time. 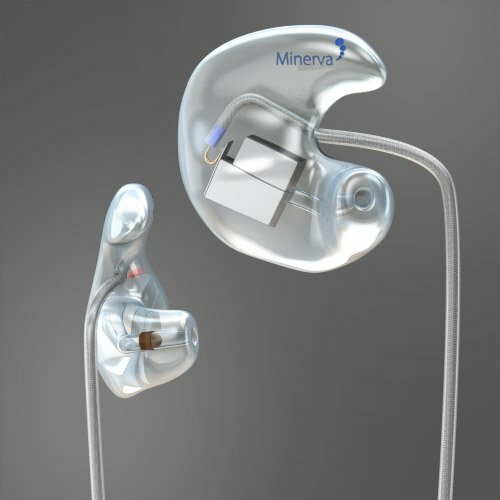 You wont be disappointed and you will wonder why you didn’t get these fantastic IEM before.